This Association will always endeavor to raise the standards of all who are gainfully employed in the act of Protection, Prevention or Extinguishment of Fire, delivery of Emergency Medical Services or Response to Hazardous Materials Incidents. 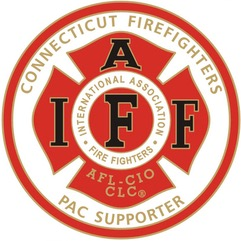 This Association shall endeavor to organize all unorganized fire departments in Connecticut. This Association shall be a clearing house for all statewide legislation introduced by all subordinate locals. This Association shall provide affiliated locals with advice and service whenever it is deemed necessary.